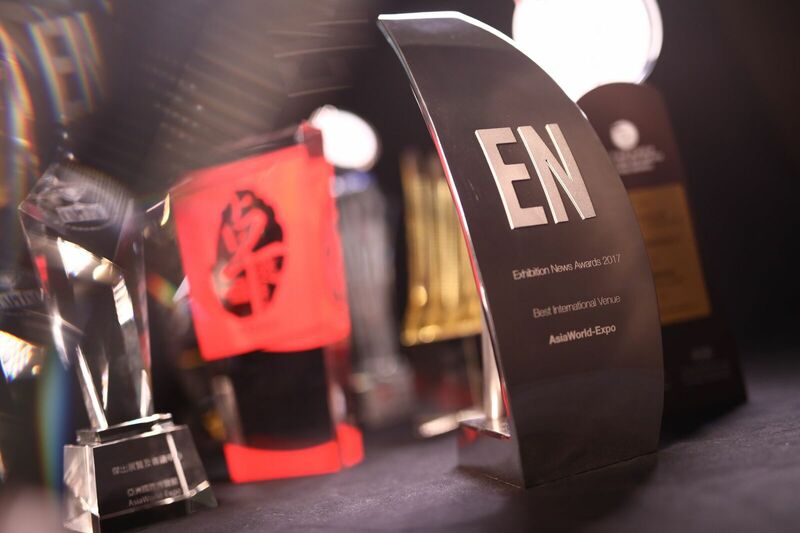 AsiaWorld-Expo (AWE) has been crowned ‘Best International Venue’ at the coveted Exhibition News (EN) Awards 2017*. Beating stiff competition from world-class venues from Germany, the Netherlands, Singapore, Shanghai and Abu Dhabi amongst the finalists, it is the first time for a Hong Kong venue to have won this top global industry award, recognising AWE’s outstanding performances in the global event community. 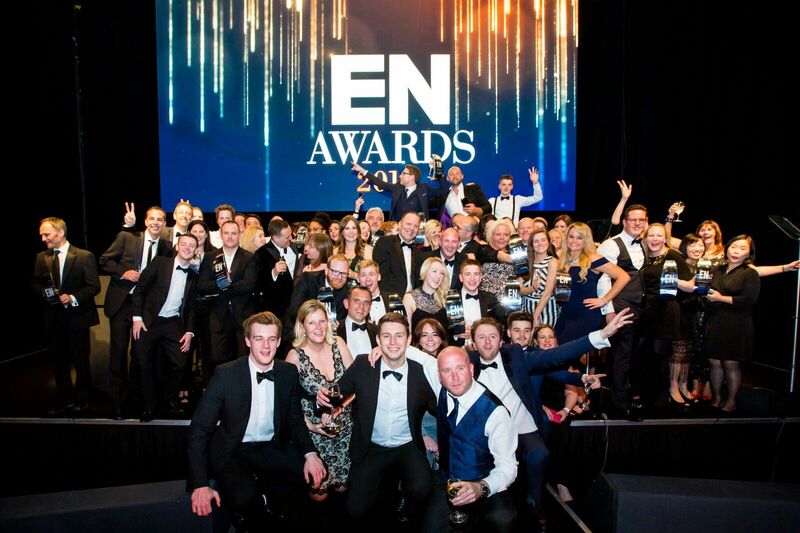 The EN Awards is organised by Mash Media, a leading UK media for MICE, in partnership with UFI, the global association for the exhibition industry (http://www.ufi.org), supported by a leading panel of cross-disciplinary leaders within the global industry. On top of the prestigious global EN Awards, AWE also came out first in the APAC region as the Best Convention Venue at Event Marketing Award 2017 organised by Haymarket Media Limited. The award winner was selected by a judging panel of independent professionals to recognise innovative venues with outstanding planning and business performance in APAC. In the past 12 years, AWE attracts more than four millions of visitors and high-end business travellers per annum. Over 300 mega events have been held which generates double-digit percentage increase annually for seven consecutive years, contributing HKD 27.2 billion to local economy. As Lantau is anticipating the completion of multiple large-scale infrastructures and development projects in future years, higher MICE demand in Pearl River Delta and APAC is expected. We are looking forward to showcasing Hong Kong’s MICE capabilities by the alliance across industries, maximising the huge opportunities under Aero-bridgehead Economy Zone and Guangdong-Hong Kong-Macao Bay Area Development. The coveted line-up of accolades testify the widespread support and acclaims to AWE.